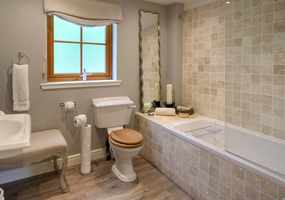 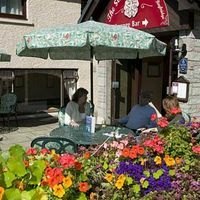 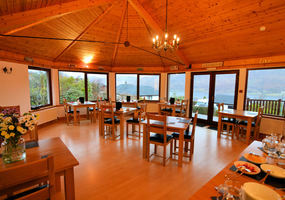 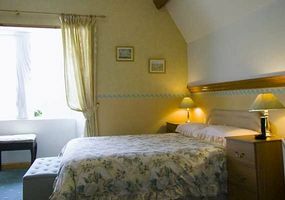 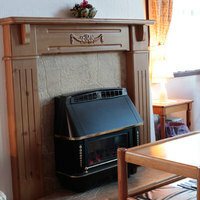 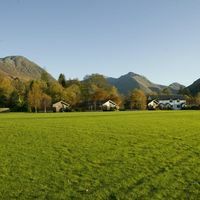 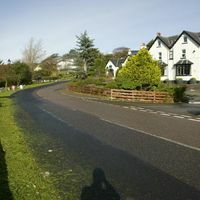 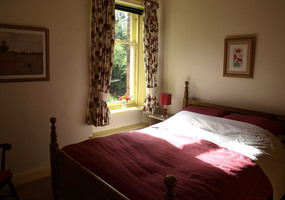 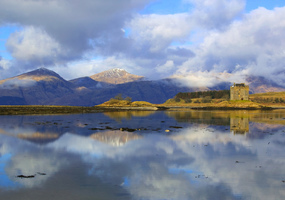 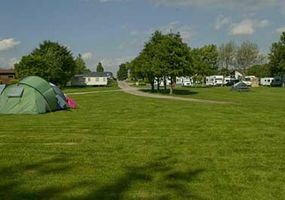 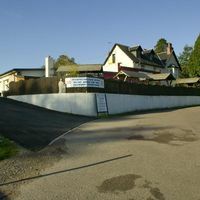 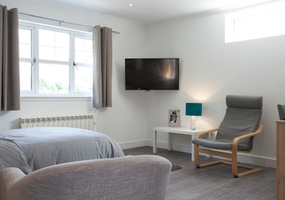 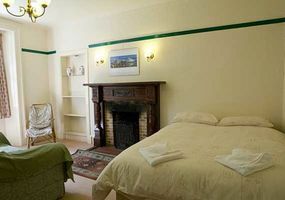 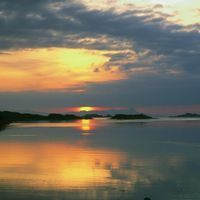 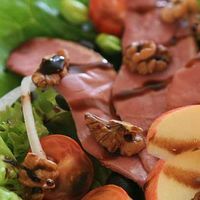 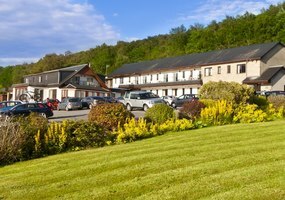 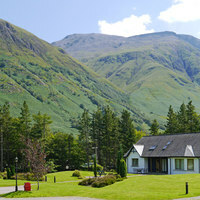 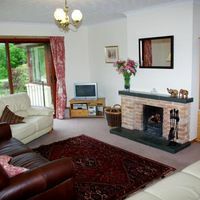 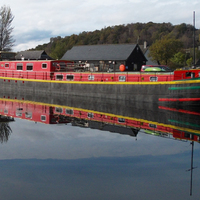 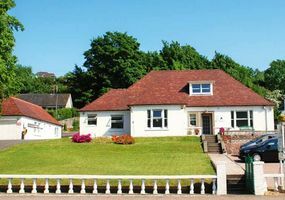 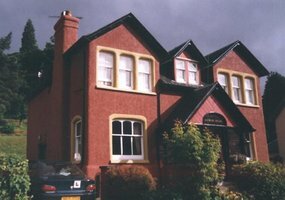 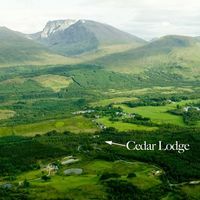 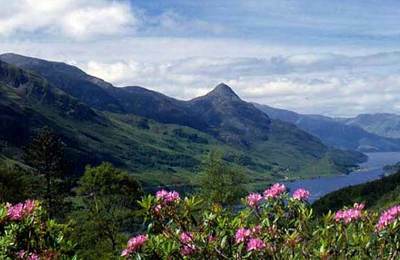 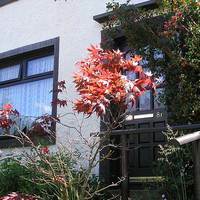 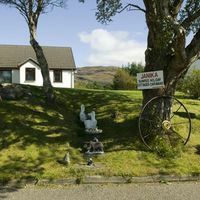 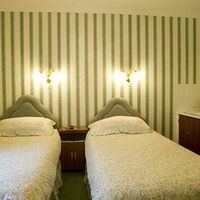 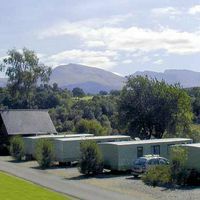 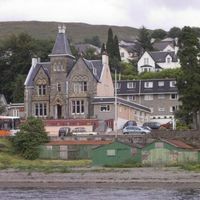 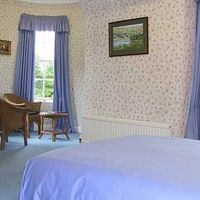 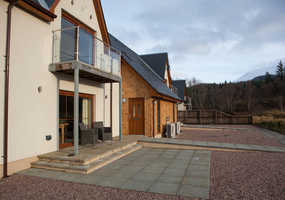 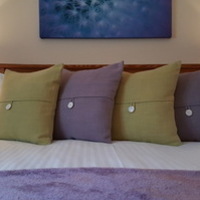 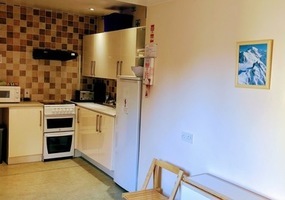 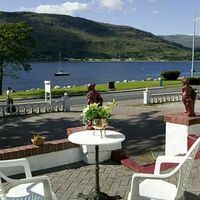 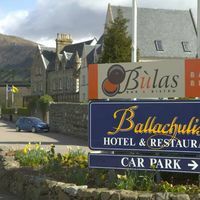 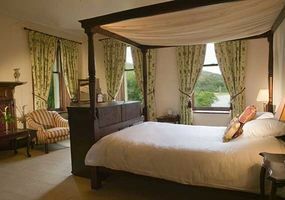 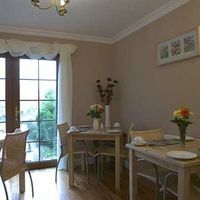 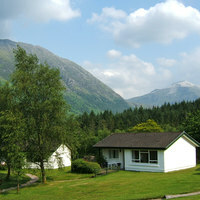 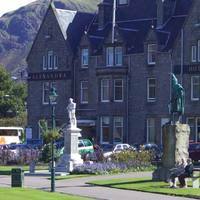 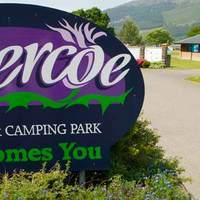 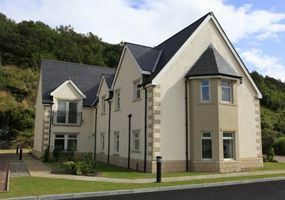 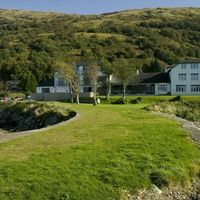 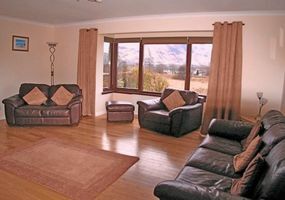 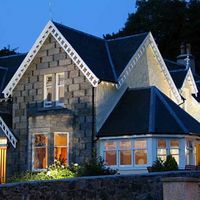 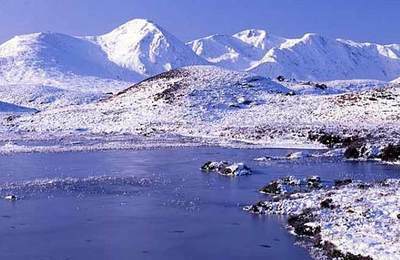 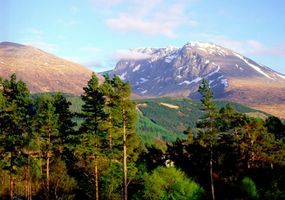 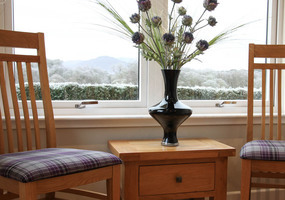 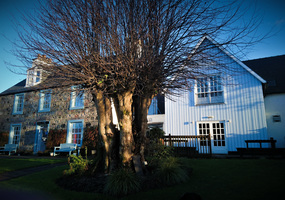 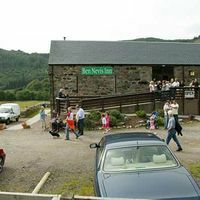 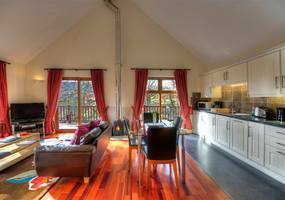 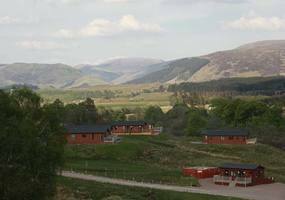 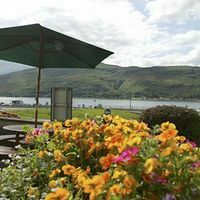 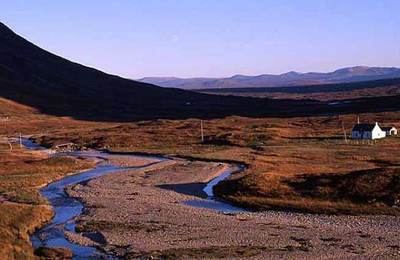 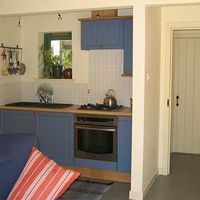 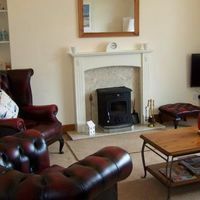 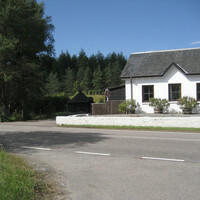 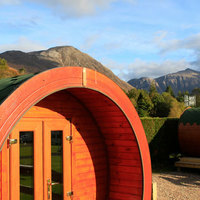 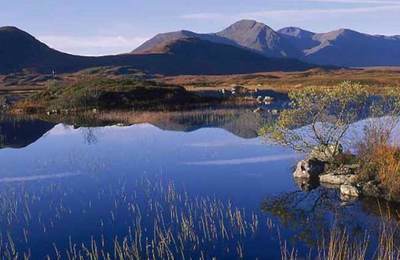 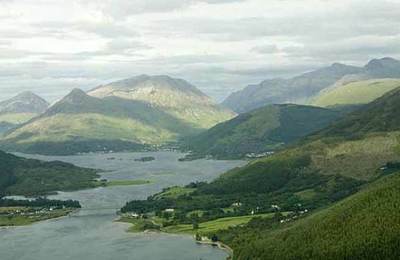 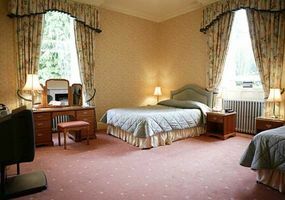 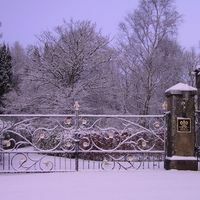 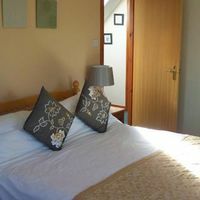 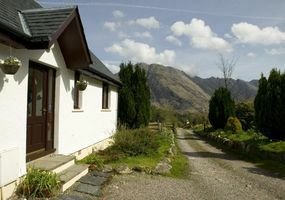 The Glencoe area has a good selection of guesthouses and bed and breakfast places to choose from. 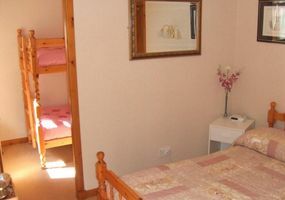 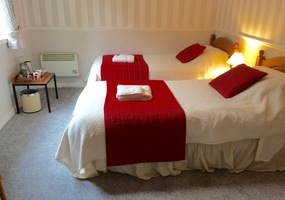 Guesthouses in Scotland are quite similar in many ways to B & Bs. 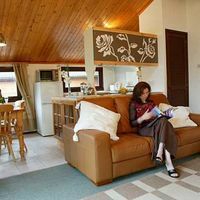 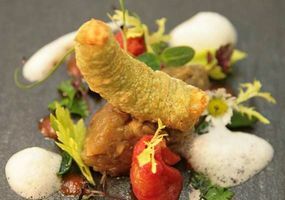 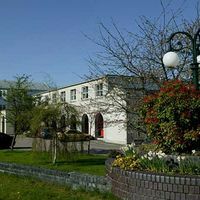 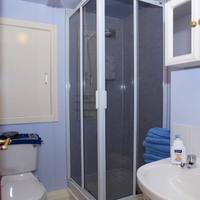 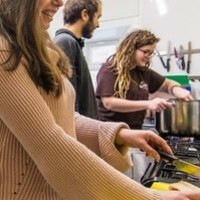 The main difference is that some Guesthouses offer more public rooms for visitors to relax in and some offer evening meals. 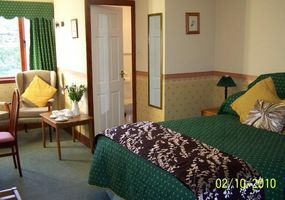 Best thing to do is check out each Guesthouse and consider what they are offering that may best suit you. 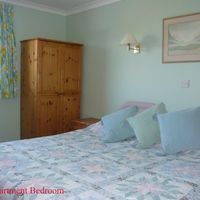 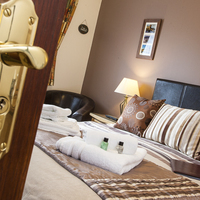 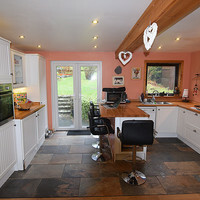 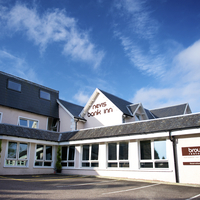 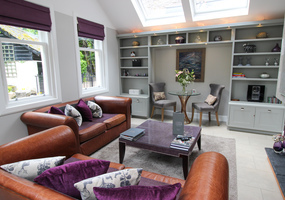 Like the B & Bs we recommend our Advertisers to you - we know many of them personally. 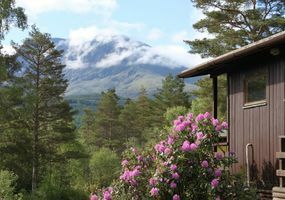 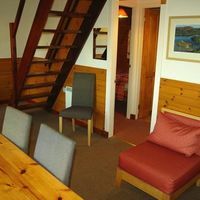 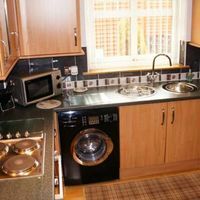 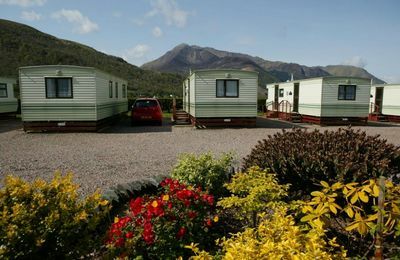 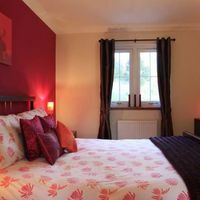 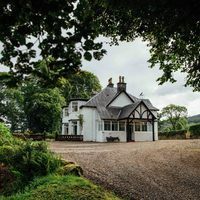 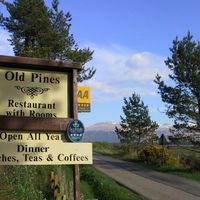 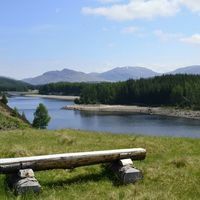 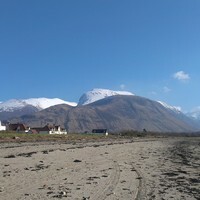 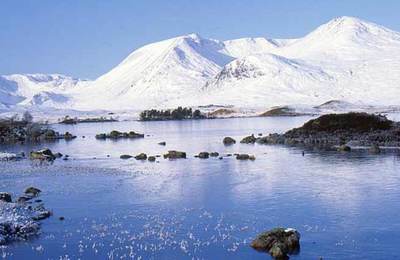 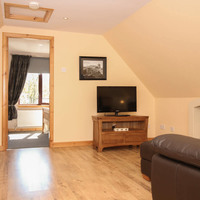 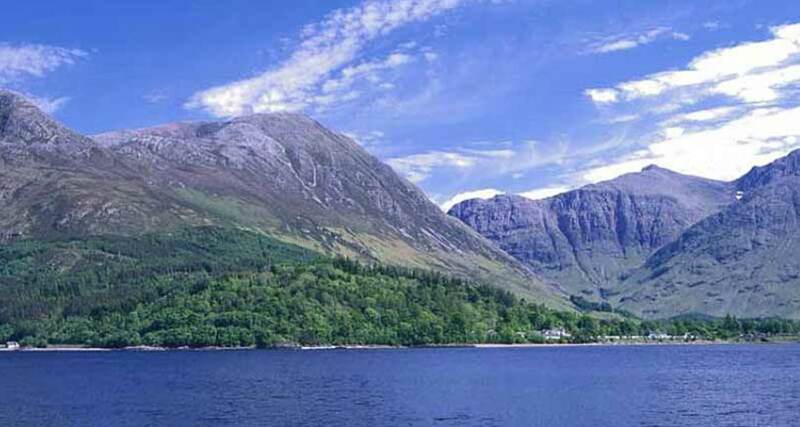 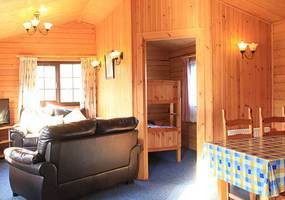 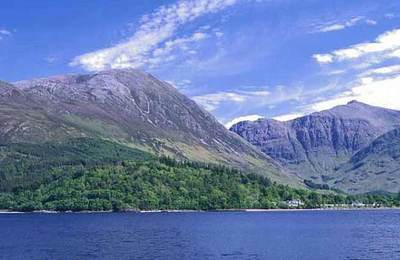 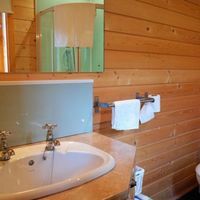 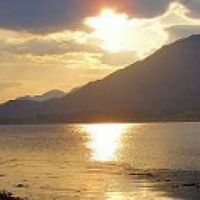 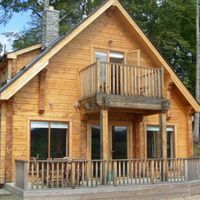 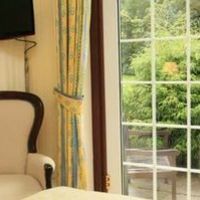 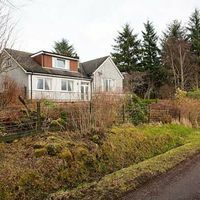 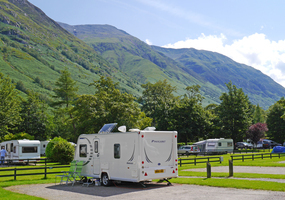 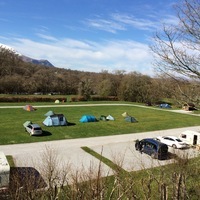 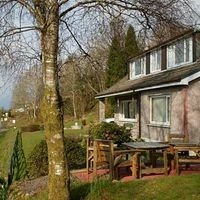 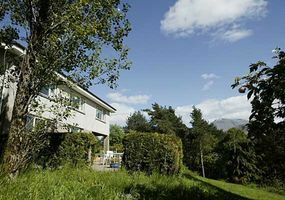 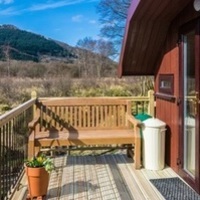 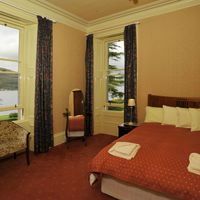 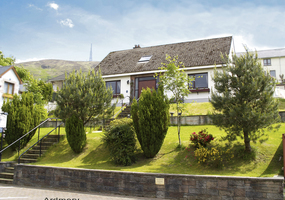 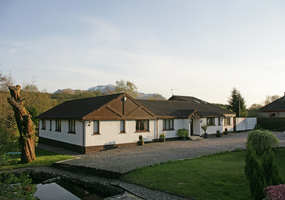 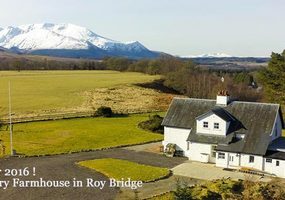 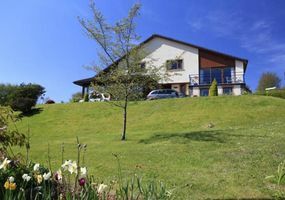 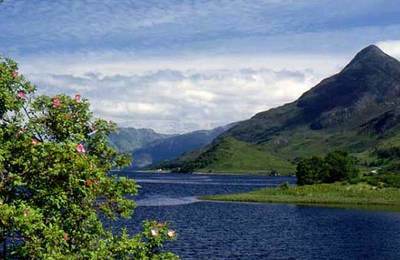 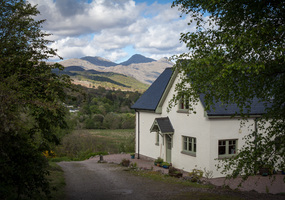 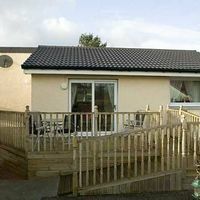 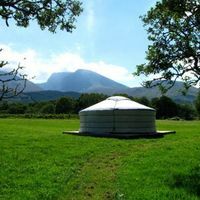 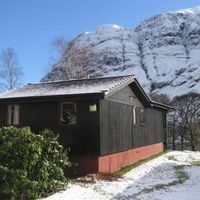 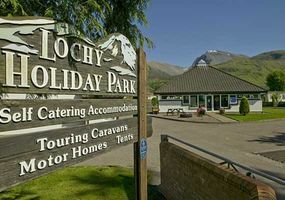 Guesthouse in the Glencoe area are scattered all over - some up hidden glens, others by the shore of Loch Leven, whilst others have superb mountain views. 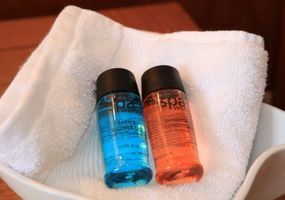 The choice is yours ! 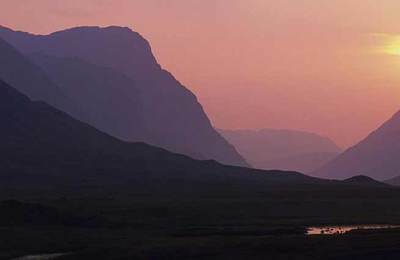 after a perfect day !